Crystal Lake 14872-13. Indigo Blue Floral. 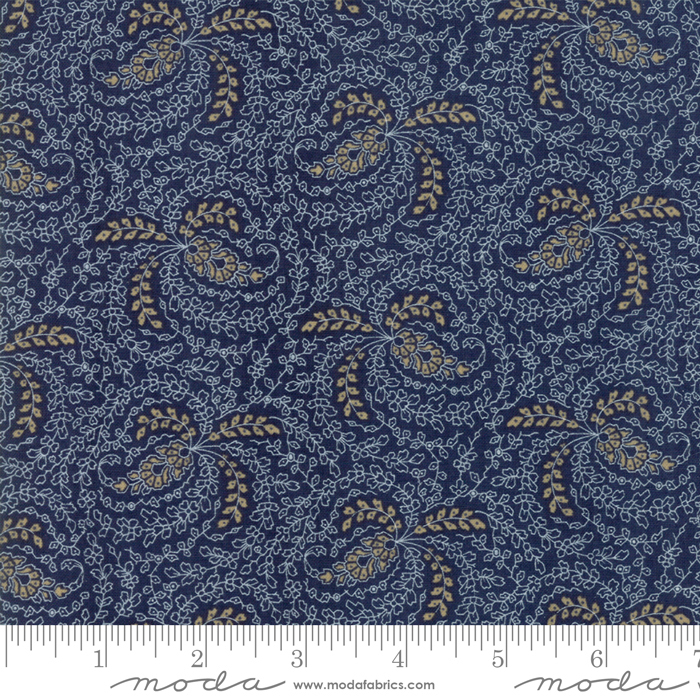 Moda Fabrics designed by Minick & Simpson. 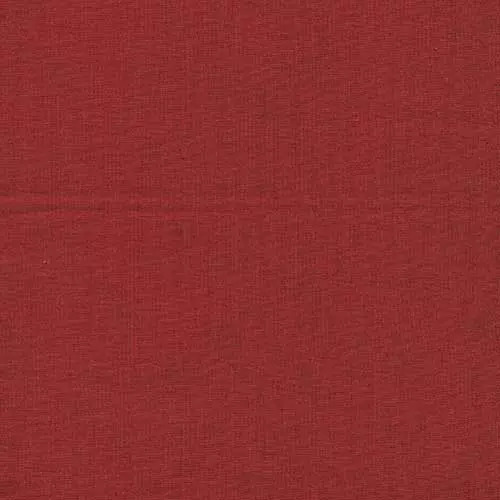 100 percent Premium quality cotton quilting fabric. 44-45″ wide. Priced per half yard. 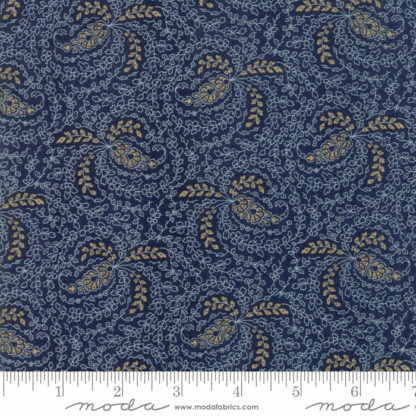 For example, to order 1.5 yards, replace the default quantity shown to (3). This means you have ordered 1.5 yards that is one continuous piece of fabric. The entire Crystal Lake collection is in this store. Plus Fat Quarters, Charm Packs, Layer Cakes and Jelly Rolls. 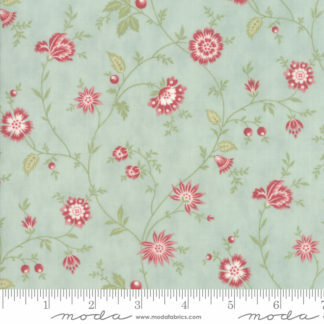 This is the latest collection by Minick & Simpson for Moda Fabrics. It’s named after Crystal Lake in upper Michigan. 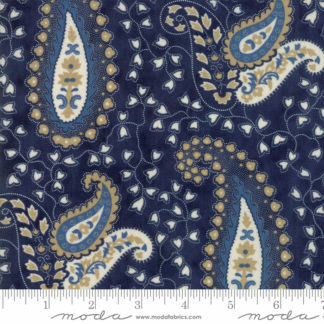 Features classic small prints and bold paisleys against a backdrop of rich blues, sandy tans and cream. This is premium quality quilting and sewing fabric. Priced per half yard. If you need 1 yard replace the default 1 with (2). You will receive 1 continuous yard.